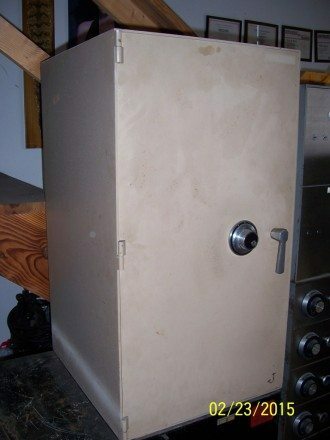 Much room with this unit! quarter inch plate steel. 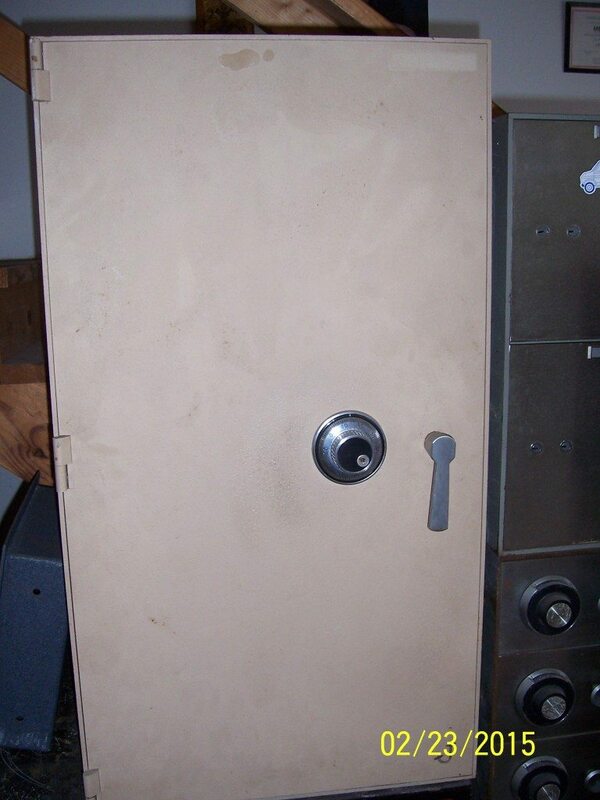 Half inch door..
Are you looking for a heavy duty used safe? Look no further. This awesome safe has plenty of room for what you need to store. 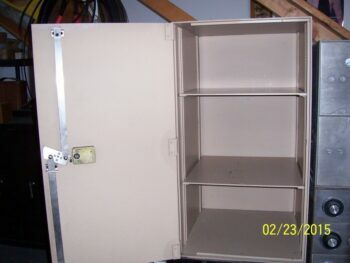 It has removable shelves for storing larger item as well. This safe is also protected by 1/4 inch of steel so anybody that wants to put their hands on your valubles or your safe will be disappointed, because this safe is a boss. Ext. Dimensions: 39" x 21.5" x 25.5"
Int. Dimensions: 38.5" x 21" x 21.25"
← Armor TL-15 The Hulk [ strong and ugly] 1.5″ plate steel door!